We’re moving on to social web strategies this week – how to develop them and what makes them successful. That got me thinking about how one organization uses a social web strategy to build environmental awareness in young children. 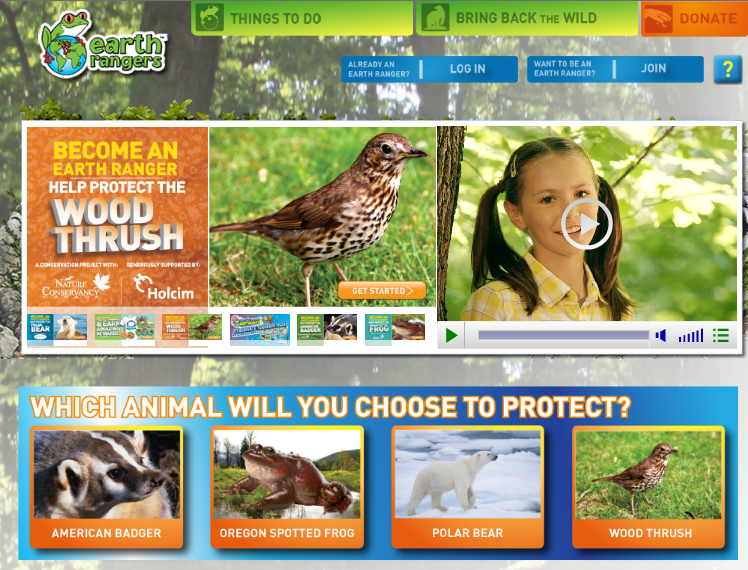 Last year, my daughter became an Earth Ranger and quickly raised $50 to protect the habitat for an endangered animal. After hearing about it on TV, she went to the website and with little help from me found out about four endangered species, chose an animal to support, set up her fundraising campaign and spread the news by e-mail and on Facebook. She was eight years old. Fifty dollars doesn’t sound like much, but fundraising is beside the point. The important thing is the strong impression this experience made on her. She loves animals and felt she was making a difference by getting involved. We were proud of her initiative, and we weren’t the only ones who noticed. We expected grandparents and other usual suspects to answer her call. We didn’t expect neighbours and our broader circle of friends to cheer her on, and even donate. But they did. She liked wearing the mantle of environmental protection. She liked being known for standing up for animals and the wild parts of our world. It made her feel good. 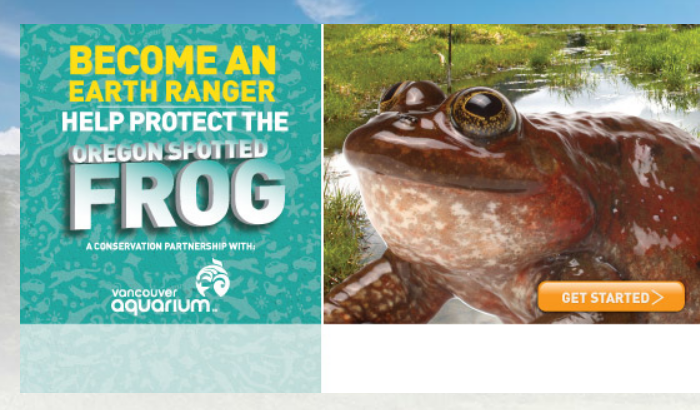 Earth Rangers is a charity whose mission is “to educate children about the importance of biodiversity and empower them to protect animals and their habitat,” according to its website. What can we learn from their strategy? The key to this strategy is that it uses something kids are naturally attracted to – animals. Earth Rangers tells stories about animals whose homes are threatened to teach children about environmental conservation and the effects of urbanization, industrial development, climate change and other factors on the environment. Children know animals are part of the natural environment and feel that animals are important. Therefore, they can easily understand that protecting the places they live is also important. Using animals to tell stories is interesting for kids and effective in helping the organization live up to its mission statement. This is not the “social” part of Earth Rangers’ strategy, but the point is relevant when thinking about creating content for a social web strategy. Becoming an Earth Ranger gives kids a role they can be proud of. Another important aspect of this strategy is allowing kids to take action by becoming an Earth Ranger (essentially an environmental ambassador) and raising money to protect the habitats of endangered species. The site makes fundraising easy by leveraging social channels and gives children a sense of ownership and pride in protecting the environment. Crowdsourcing ideas, sharing stories and know-how, or sending pictures of experiences can do the same thing – reinforce membership in the community, build relationships and create ownership of issues. Because the target audience is young children whose reading skills are still developing, the organization uses video effectively on its website, You Tube and Facebook page to help kids get the message. The content is colourful and takes many forms – from games to contests – keeping it fresh and fun for kids. This strategy includes traditional TV and print advertising and media relations, as well as a website and social media channels, primarily Facebook, You Tube and Twitter. The website features animal and conservation information, multi-media content (Wild Wire blog, pictures, fun facts, games, contests, pictures, maps, video) and news about conservation and Super Earth Rangers – kids whose fundraising efforts are featured. In this strategy, most of the action happens on the organization’s website. Facebook and Twitter are used to maintain the audience between activities and campaigns and remind children that being an Earth Ranger doesn’t end with reaching their fundraising goal. The Facebook platform seems to be the most popular. It has generated over 110K likes on stories and pictures, and its posts often generate hundreds of comments from the community. As a social web strategy, one weakness in Earth Rangers’ effort is that two-way and lateral conversation on their social channels is somewhat meagre. Although the community does comment heavily on the Facebook page, the overall communications effort is pretty slick and does not take advantage of user-generated content. Their blog features real participants from time to time and generates comments, but not that many. Asking actual Earth Rangers to share real success stories in words, video or pictures would reinforce the pride they share in their role as ambassadors for the cause. Have a look at their website. Maybe a child you know would like to be an Earth Ranger too. 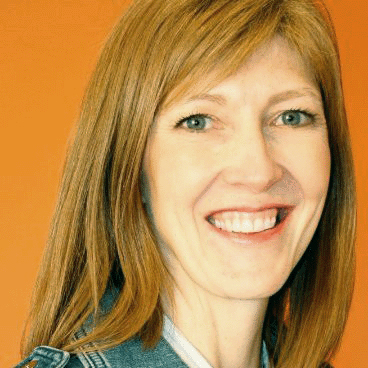 This entry was posted in Content strategy and tagged social media, strategy on October 30, 2012 by caroldunsmore.